Date: Feb 14 2019, 6:30 p.m. - 7:30 p.m. When the night clubs meet fitness! This class is designed to get participants motivated to exercise through dancing to popular music. 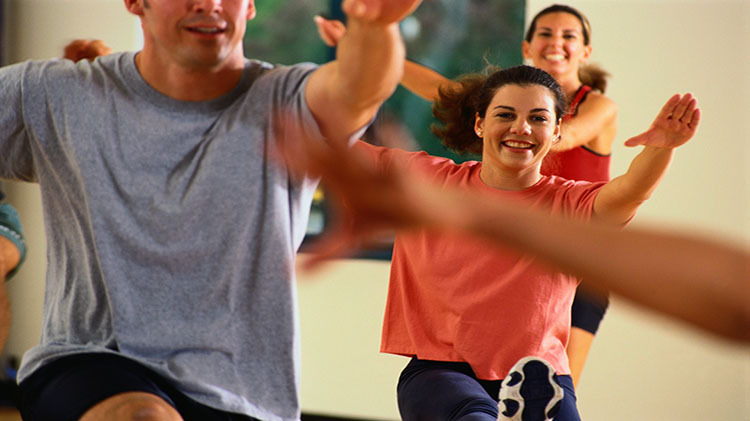 It takes advantage of the physical & mental benefits of night club dancing all while burning calories, working major muscle groups, and having fun!